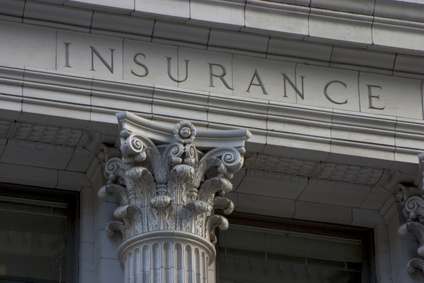 Learn About Additional Insured Issues And Indemnification Agreements And Get CLE! Download the Registration Form and mail/fax/email it to us or call us at (484) 324-2755. 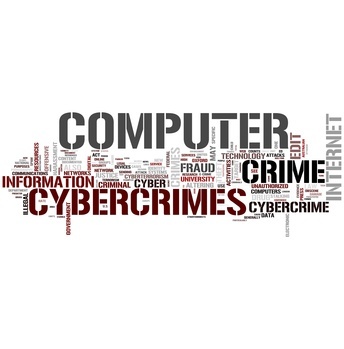 If directors think about cybercrime at all, they are apt to consider cases like Heartland Payment Systems or TJX Cos., in which hackers exposed millions of customer records. Actually, they should be contemplating Google, which accused an electronic spy ring based in China of unleashing sophisticated cyber attacks against its computer systems early last year. The Google case is emblematic of a new type of cybercrime that is stealthier and potentially more harmful than the massive data breaches that were front-page news a few years ago. When hackers steal customer data, they do it quickly and move on, leaving companies with the administrative hassle of notifying customers. That’s not to say companies shouldn’t explore other options. “If you haven’t bought a cyber policy, you should absolutely look to other policies to see what other coverage could be available there,” says Scott Godes, [formerly] counsel at Washington, D.C.-based Dickstein Shapiro. Existing case law backs up the use of general liability or errors and omissions policies to cover cyber breaches, Godes says. “But I would be loathe to say, ‘Don’t buy a cyber policy,’ particularly as insurance companies get more savvy,” he adds.